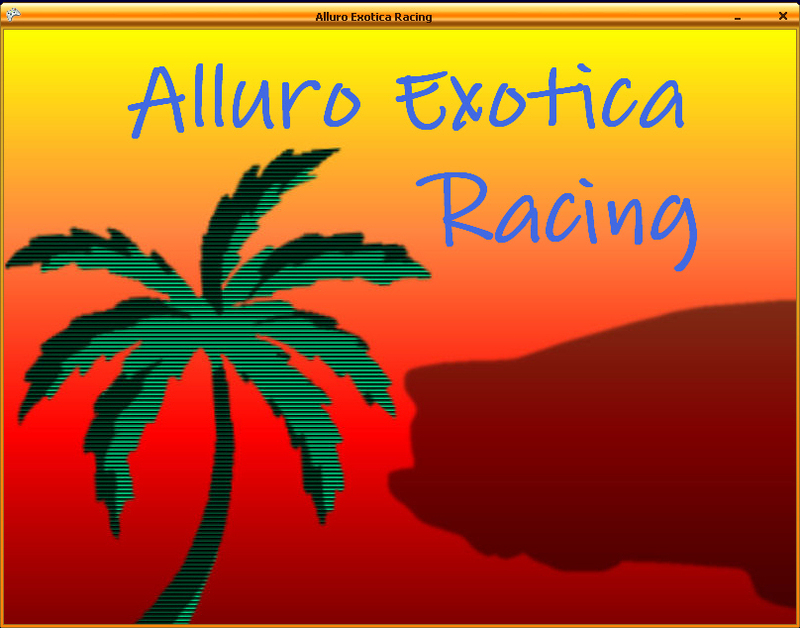 From the main menu the user can select how many human players will participate in the game. 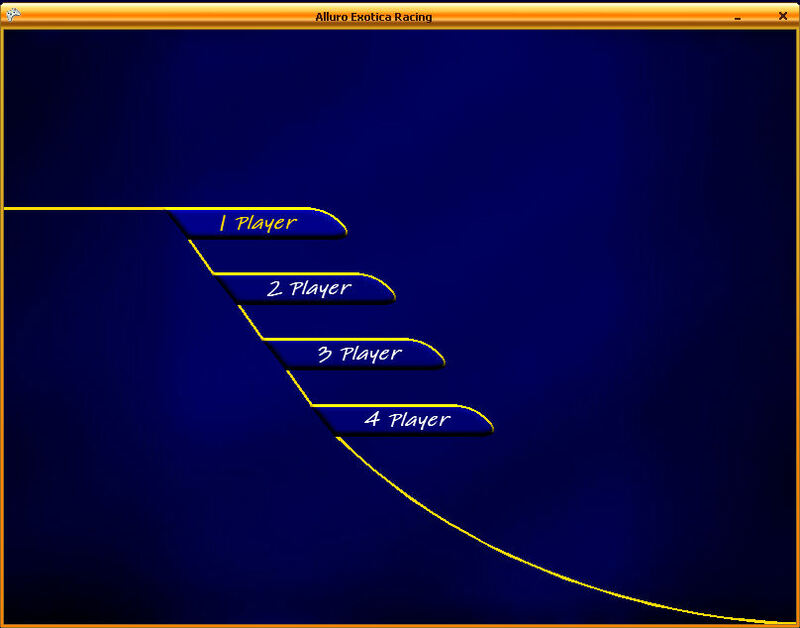 A maximum of four players can participate (as shown in the subsequent image). 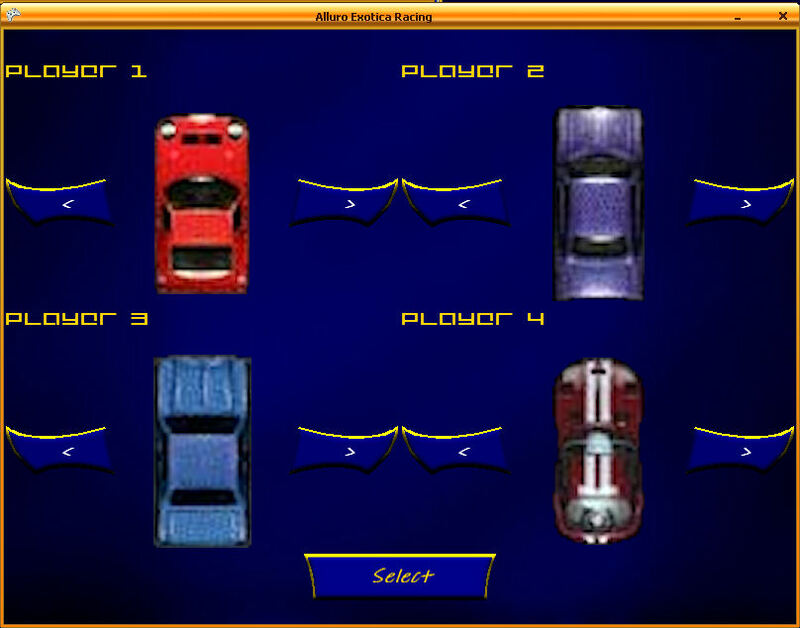 Each player may select their own car. All vehicles has the same performance but a bigger vehicle presents a bigger challenge!! 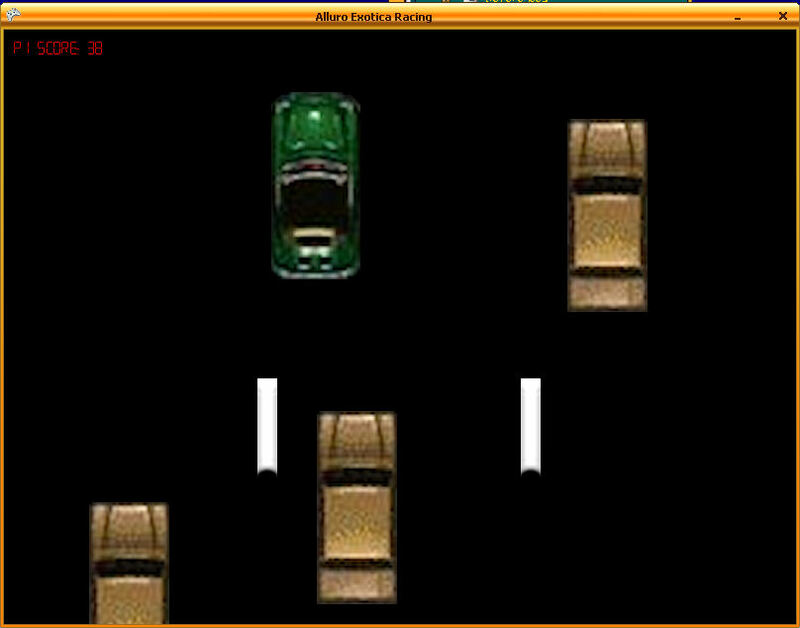 The difficulty setting for the game is then specified. This ranges from: Easy (2 lanes and a maximum of 2 AI traffic vehicles at any given time) to Medium (3 lanes and 3 AI traffic vehicles) to Hard (4 lanes and 4 AI traffic vehicles). As each traffic vehicle is passed points are awards. The greater the difference between your car and the traffic, the greater the number of points. Crash however and it's all over!! 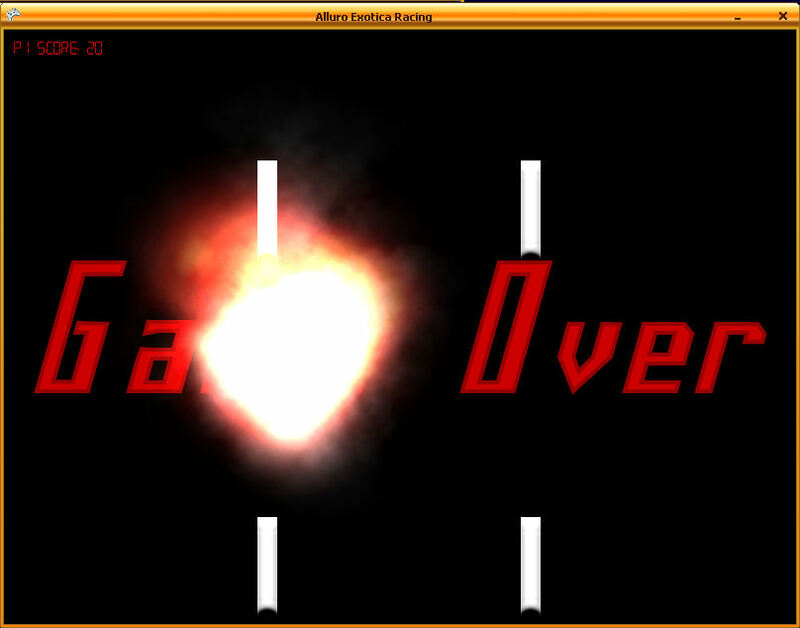 Points for each player can be seen in their corner of the screen. 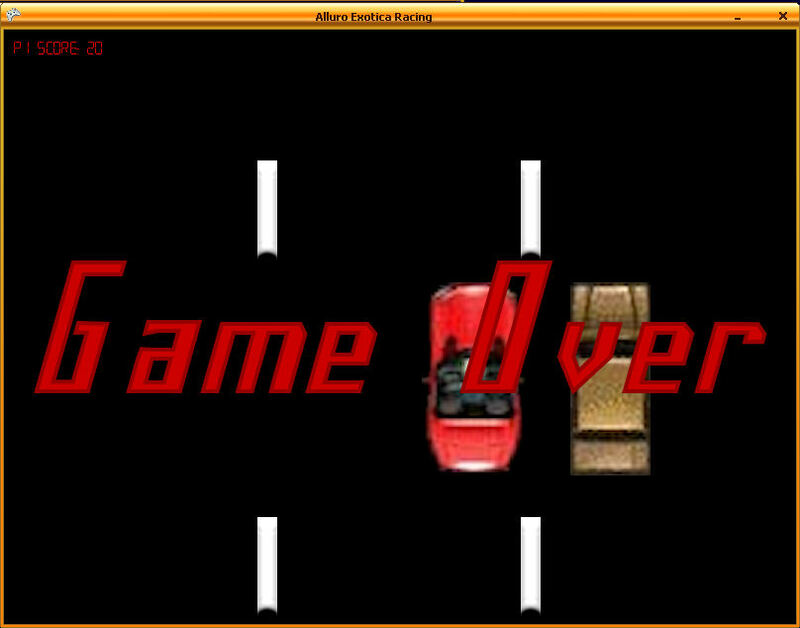 As this was a 1 player game, only player 1's score is shown.